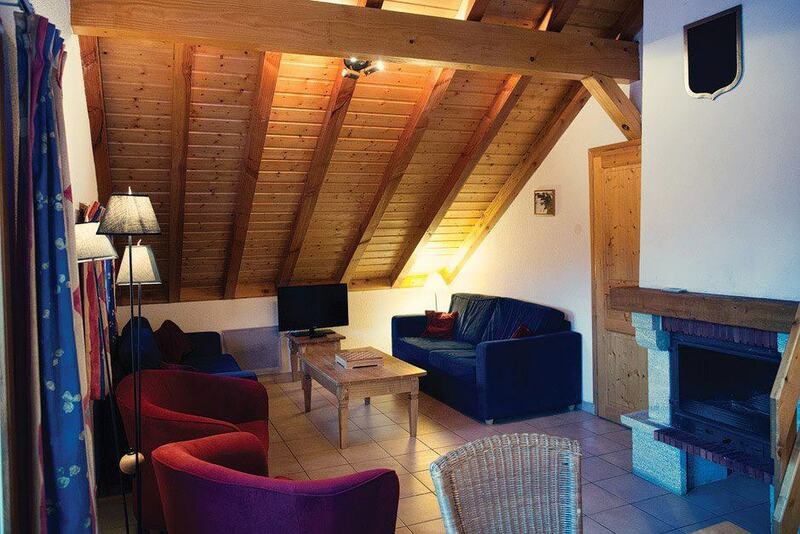 Chalet 24 is a comfortable, well-appointed retreat - perfect after a hard day's skiing and for a hard night's après-ski! There are 4 double bedrooms, including a mezzanine bedroom above the lounge which has been extended above the dining area. 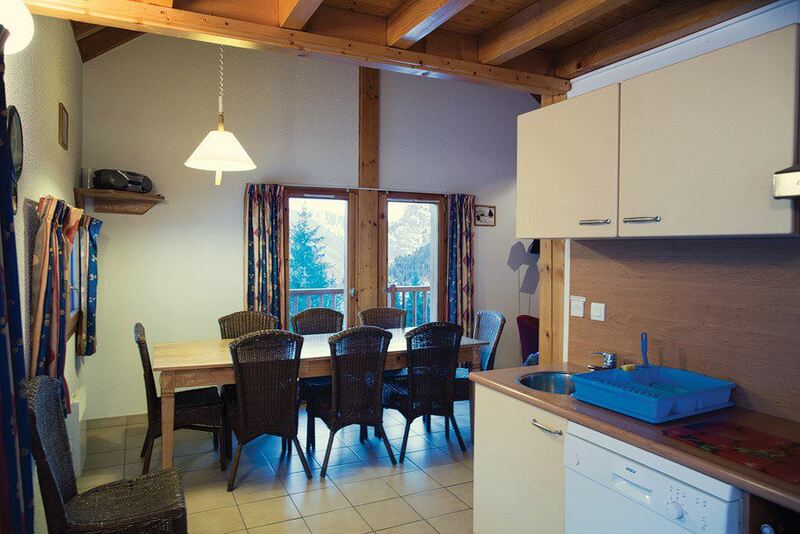 Two balconies provide great views of the Belledonne mountain range. The cooks among you will appreciate our well-equipped kitchen area which has an electric oven and hob, fridge-freezer, dishwasher, raclette and microwave as well as a kettle, toaster and coffee maker.There is also washer/dryer. There are plenty of kitchen utensils and crockery and cutlery for 8/10 persons. The adjoining dining area is large enough to house our table and 10 chairs while the spacious lounge has well upholstered sofas and chairs and features an open fireplace. There is also a TV with Cable Channels and a DVD player.An Xbox 360 is also available. In addition, there is a shower room, a bathroom and 2 WCs. 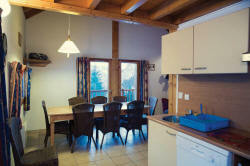 The chalet has internet access and good reception for your mobile. For email and internet access there is also a wi-fi facility a short walk away at the Hors Piste Hotel.